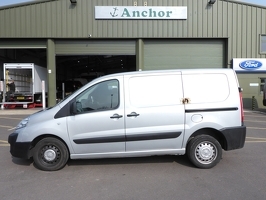 Over ## friendly staff members make Anchor Vans the #1 UK van dealer. Bring your questions to us, we’re always happy to help. Comprehensive, reliable servicing and straight forward warranties. 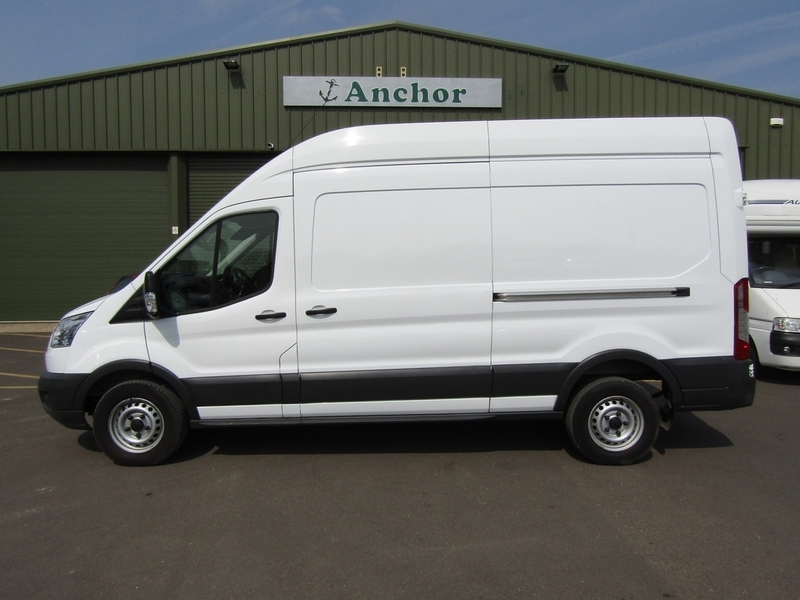 With more than 30 years experience supplying the highest quality new and used vans, Anchor Vans is proud to be the biggest dealer of used vans in the UK and has won the prestigious Motor Trader UK Van Dealer of the Year award two years running. All used vans are available to purchase via phone with our Customer Care Pack including free delivery within 150 miles. We have a great range of options for national delivery and regularly joke that we must be the biggest used van dealer in Scotland! All pre-owned vans bought with our Customer Care Pack go through a thorough pre-delivery inspection and refurbishment programme carried out by our team of fully qualified and highly skilled technicians. 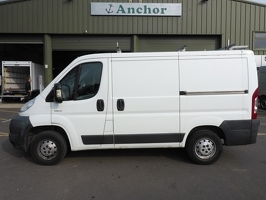 Most of our used vans also receive a full MOT and cam-belt change as standard. We offer a money back promise on all vehicles purchased over the phone with our Customer Care Pack. If you are not happy with the van on delivery, simply send it back with our delivery driver and we will refund your deposit in full. We stock a huge range of makes and models, including a large number of No VAT vans, all available for purchase by telephone or at our showroom near Reading, we are sure that we will have the perfect van for your requirements and budget. We have a great range of finance providers and can match or beat most finance quotes. Simply speak to our team and they will get working for you. If you would like more information about our vans please contact us today on 0118 9710 230, request a call back on our website or visit us at our showroom in Padworth. Friday 19th April | 10:00 – 16:00 Saturday 20th April | 09:00 – 17:00 Easter Sunday | 10:00 – 16:00 Bank Holiday Monday | 10:00 – 16:00 WE HAVE A 24 HOUR TELEPHONE SERVICE AND CAN BE CONTACTED ON 0118 9710 230 The post Easter Weekend Opening hours appeared first on AnchorVans. Following a steady period of growth, Anchor Vans, the UK’s largest independent commercial vehicle hypermarket, is pleased to announce the expansion of their flagship dealership on the A4 at Padworth, just outside of Reading. 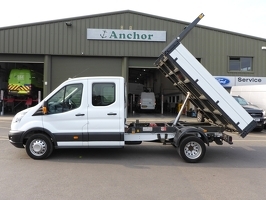 On 15 August, Anchor Vans acquired the 2 acre site adjacent to their existing Padworth site, previously owned by The Caravan […] The post Anchor Vans Announces Expansion appeared first on AnchorVans.